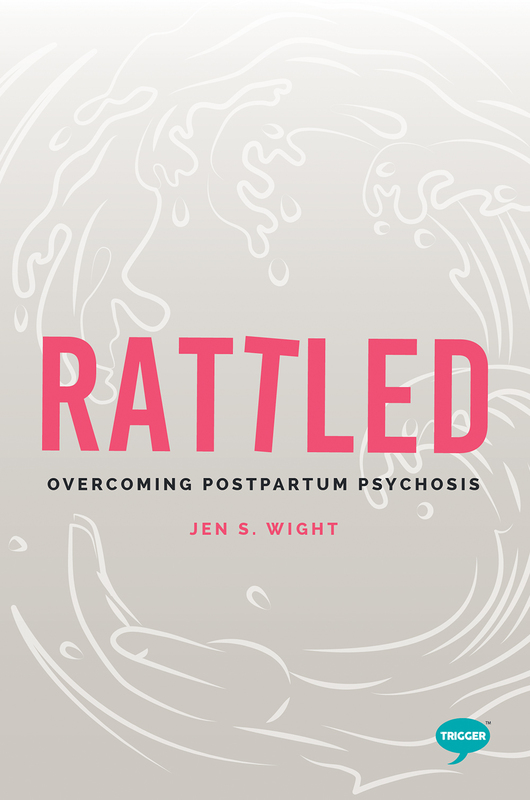 Rattled tells the extraordinary story of how Jen overcame her manic episodes – caused by postpartum psychosis - and beat her postpartum depression to become the loving, caring, wonderful mother she is today. Trigger are proud to announce Theinspirationalseries, partner to our innovative Pullingthetrigger range. Theinspirationalseries promotes the idea that mental illness should be talked about freely and without fear. Theinspirationalseries tells the stories of people who have battled and beaten mental health issues. “This gripping book will take readers into the darkest of post-partum mood disorders. Importantly, hers is a message of hope, and she describes coming out of that darkness in a captivating, whimsical, enlightening way.” Professor Gordon Parker AO – Professor of Psychiatry University of New South Wales, and psychiatrist Black Dog Institute.